I will now attempt to get out of bed to have some breakfast…. see if walking is still an option. I may crawl to the dining area. 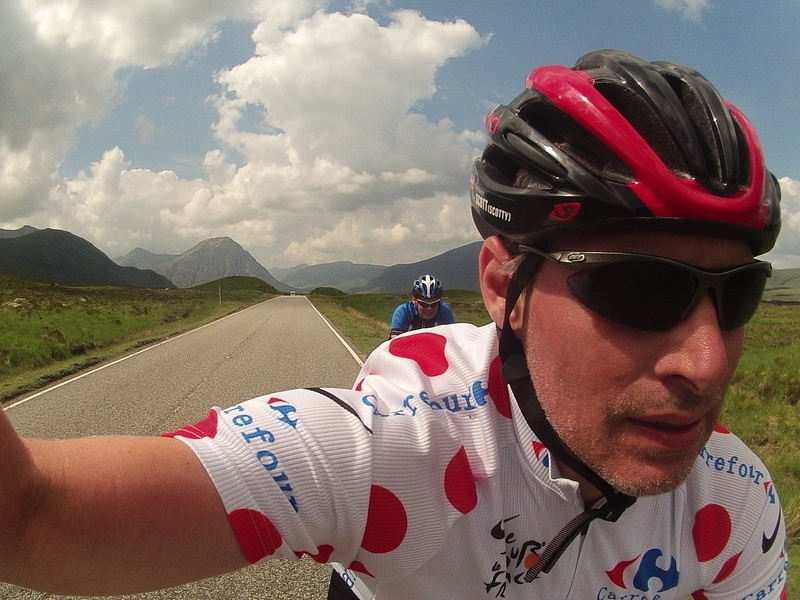 Here is a little photo of the top of Glen Coe, I channeled the power of the polka jersey to gert me up and over the highlands. 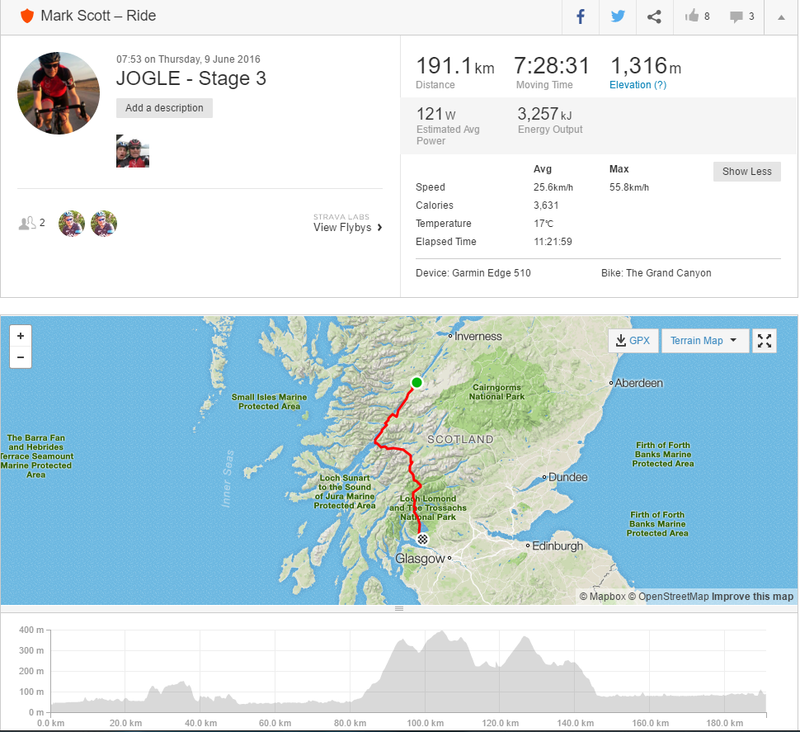 Its competition time…. wheres wally ?